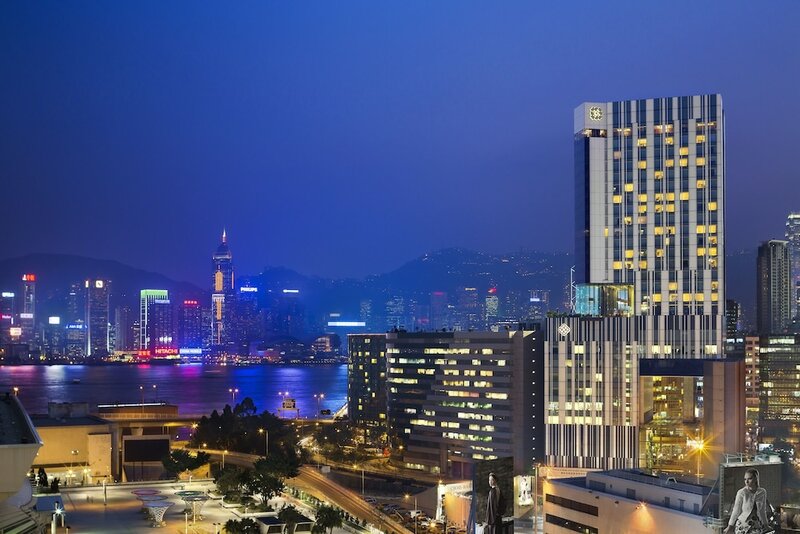 The best city centre hotels in Hong Kong put you firmly in the heart of this engimatic urban area. The bright lights and densely packed skyscrapers will be all around you - and above you - at any of these seriously downtown hotels in Hong Kong. 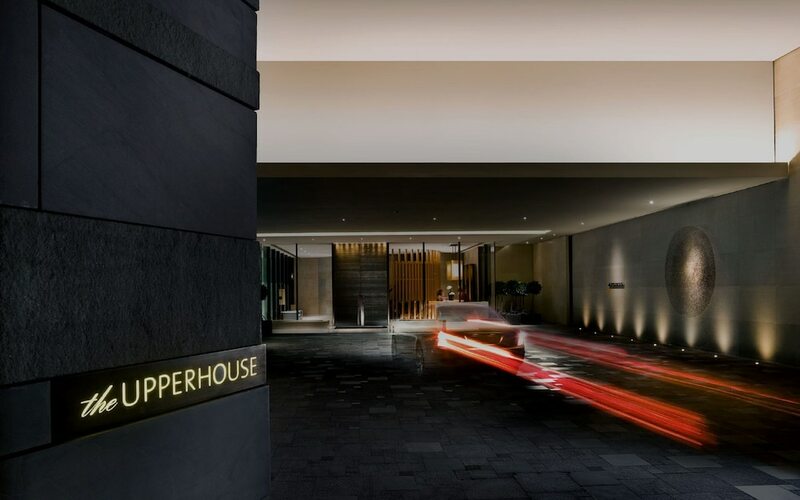 You will find hotels located on both sides of Victoria Harbour, in Central Hong Kong and Kowloon on the oppposite bank. 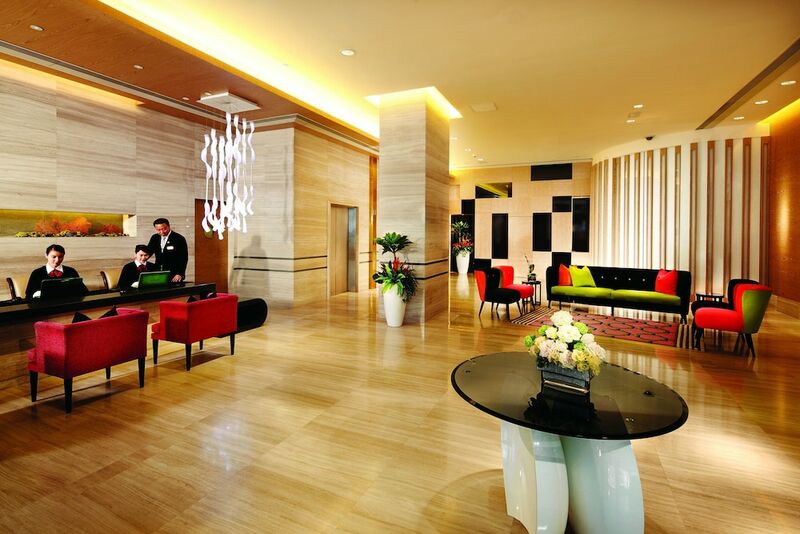 But all of the hotels are renowned for ultra-conveience and plenty more besides. Take a look at just what Hong Kong's best city center hotels can offer you by clicking on any that take your fancy.